On Wednesday, Council voted to accept the Library Board's recommendation to Council that the new central library be built at 557 Wellington – just east of the future Pimisi LRT station. I voted in favour of the Board recommendation. That decision isn’t one that I made lightly. Public libraries are critical to the success of cities. I have expended some significant resources to have a productive conversation about the Rosemount branch of the Library because of the key contribution they make to our urban fabric. The debate over the central library location has been ongoing for well over a year. I’ve been following the debate closely, and consider that there has been enough consultation, public feedback, outreach to my office and media discussion for me to feel comfortable with the Board’s recommendation. I recognize that no site is perfect. The site selection process is fraught with compromises. There are considerations of cost, proximity to users, site size, and the practical nuts and bolts such as servicing. There are subjective decisions to be made at each step of the way. We’ve received some feedback in the office which has been mixed. A number of residents in Kitchissippi are in favour of the chosen location, and some against. At the end of the day, I’ve been talking with residents for months now about the significant new development that is going to transform the lands north of Albert/Scott from the escarpment all the way through Churchill Avenue. It’s long-term, but those thousands of residents will need services and amenities, and the 557 Wellington site can anchor those. I’m very satisfied with its location in close proximity to LRT. When the Board asserts that the new location will serve a much-expanded residential base compared to today, I believe that to be true. I've pored over the programming and space requirements and am comfortable that the new location and building will meet the City's growing needs. And, I'm certain the design and architecture will be well-consulted. The partnership with Library and Archives Canada is exciting. There are some challenges. Walkability from the core is not optimal. The expectation that the City has heard from residents and councillors is that that needs to be addressed in a meaningful way. 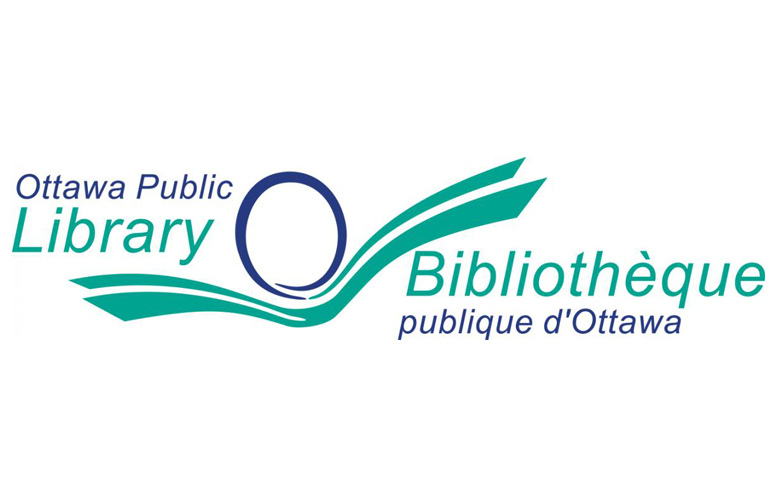 And, for thousands of Centretown residents, there will likely be the need for a smaller branch library to replace some of the most frequently-used services offered. I heard a small amount of pushback against making the expenditure at all as some residents have questioned the cost. There are also opportunities that I’ve heard loud and clear need to be taken advantage of. The building’s architecture is clearly a point on which there is lots of excitement. We’ve seen the examples of other recent new central libraries that are inspirational. Kitchissippi residents will want to see Ottawa follow those examples and utilize whatever process is required to get us to that point. Financing will be a key decision-point in June, and all Councillors will want to know how this will be paid for. I will be talking with my colleagues about a process that results in world-class architecture. The starting point for that discussion is to choose a location, and I’m cautiously excited that this site holds significant city-building potential.